Much of the country is still processing the news of Trump’s election — children included. How did this happen? What does it mean for America? And where do we go from here? 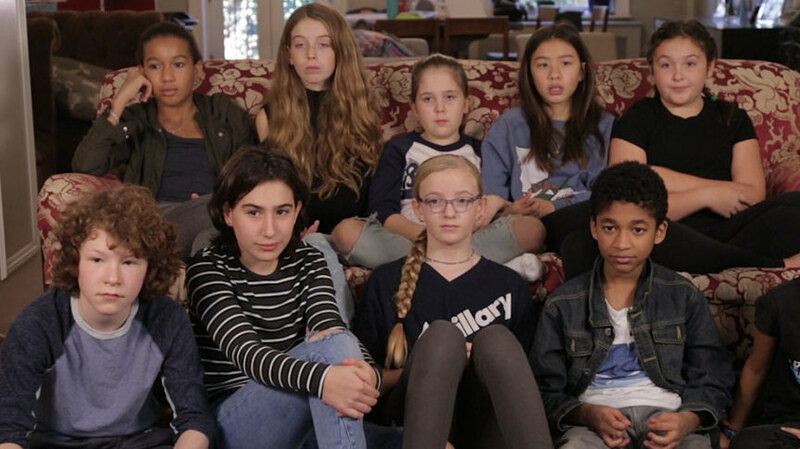 This week, we sat down with our #HatchKids to discuss their feelings about our new president-elect.